Datamartist is an easy to use, visual, desktop data profiling and ETL tool that provides a graphical environment to manage and transform data. Use a visual, drag and drop environment to manage your data transformation. 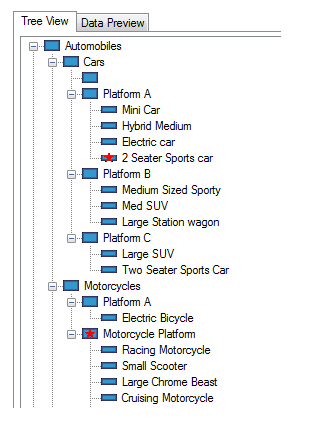 Create multiple drill down paths by defining hierarchies visually, creating new categories and editing names and labels. Manage very large data volumes. Process millions of rows and then summarize data to manageable analysis sets. Use the calculation engine to define new columns and conditions. Segment data the way you need it, using easy to define rules that create useful, meaningful categories. Eliminate duplicate records by designating master records, and mapping duplicates away. 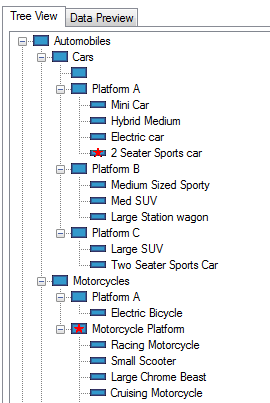 Import data from multiple data sources. SQL Server, ODBC, MS Access and delimited text files. Combine reference data with the raw data to create data marts. Export data at any and all points in the process to Excel for further analysis or transformation. Data flows from block to block, getting transformed or organised at each step. 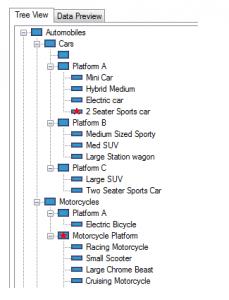 Users can export any intermediate data set, or combine them within the data canvas to create powerful data analysis models right on their desktop. Then, when you've got the data where you want it, your spreadsheets will be cleaner, more powerful. At every step you can see what you are doing to the data, and you can use any intermediate data set for further transformation- take it in a new direction by adding more blocks. You can resolve complex data issues quickly.